Inch Hideaway is situated walking distance from Inch Beach Whitegate. 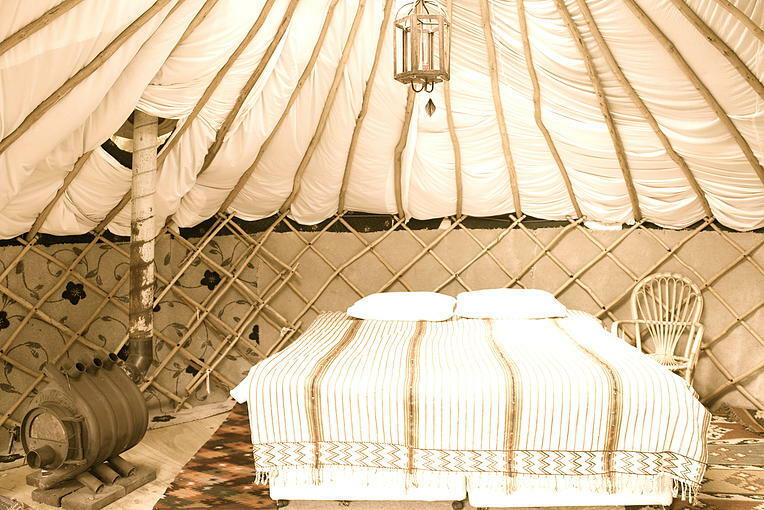 three luxury yurts that sleep up to 6 people. Each yurt sits on raised wooden platforms, they are insulated, heated with a wood fire stove and furnished with beds and all the extra comforts. 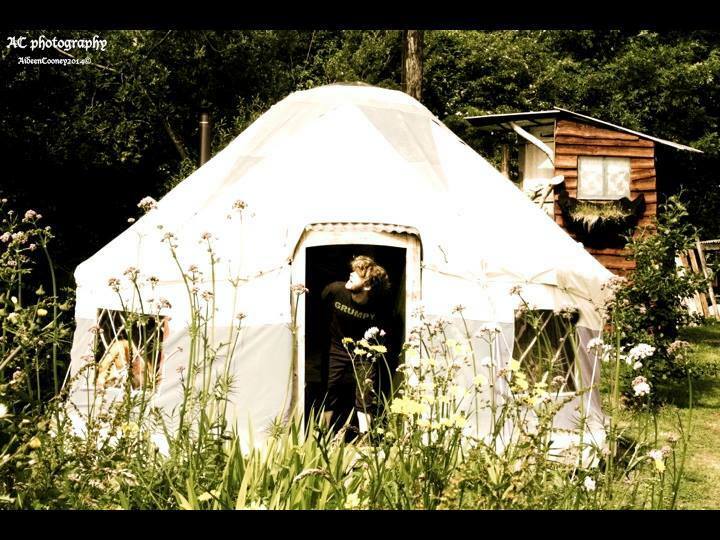 Each yurt has a private garden space with picnic tables and space for an extra tent. There is a comunal kitchen and banquet dining area, BBQs, wood fired pizza oven and open fire pit. Being a sustainable campsite the accommodation runs eco toilets and heat our showers with wood fired heaters. There is power points available for your gadgets. The accommodation holds a giant swing, giant sea saw, trampoline, climbing hill and a large open green for frizbee or football. You can enjoy the ambience of walking at Inch Beach, White Bay, Rochespoint and cliff walks. Within walking distance is our beautiful local pub Poc Ar Buile, Ballinrostig, full of live music and great fun. We are 10min drive to Midleton village were you will find many local attractions including the Jameson’s distillery, farmers markets, restaurants and pubs are in abundance here.